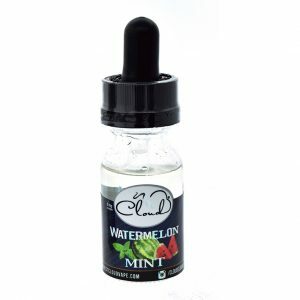 SKU: 061. 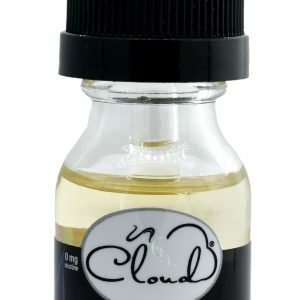 Category: Cloud e-Juice. 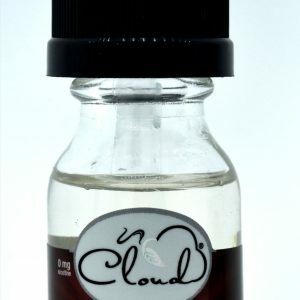 A juicy blend of citrus fruit combined with the sweet taste of watermelons, Cloud Tobacco’s Baby Cake flavored hookah tobacco is a smooth, mild blend to hookah heaven. 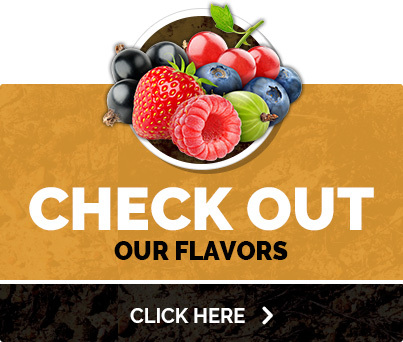 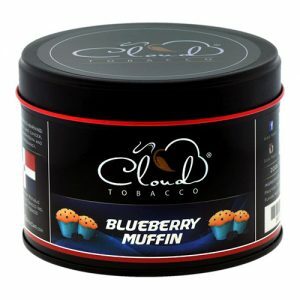 The taste, along with the beautiful scents will give you a smoking experience like no other. 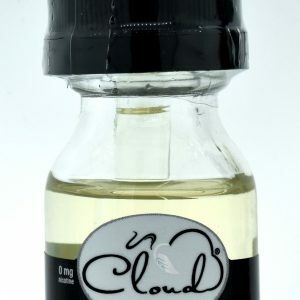 A juicy blend of citrus fruit combined with the sweet taste of watermelons, Cloud Tobacco’s Baby Cake flavored hookah tobacco is a taste of heaven.